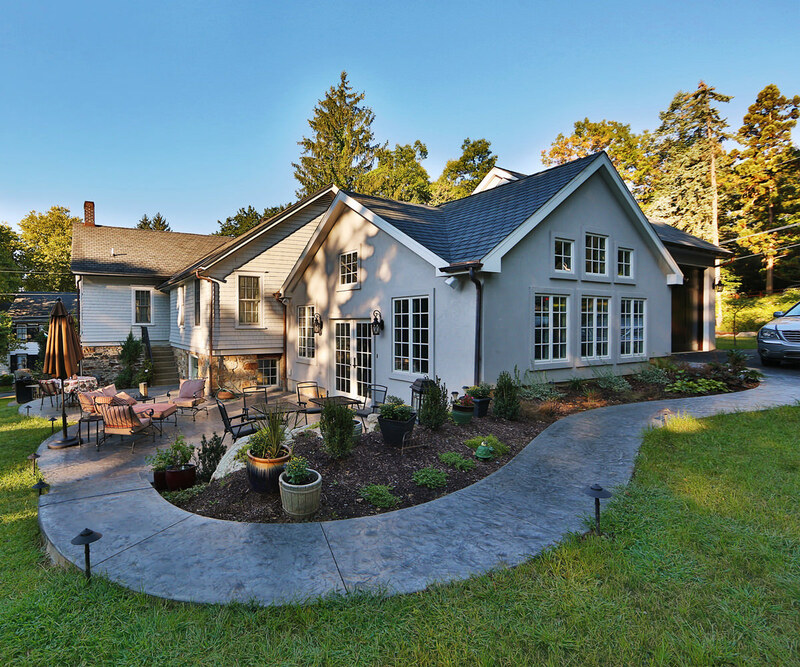 Signature Concrete Design is constantly evolving. 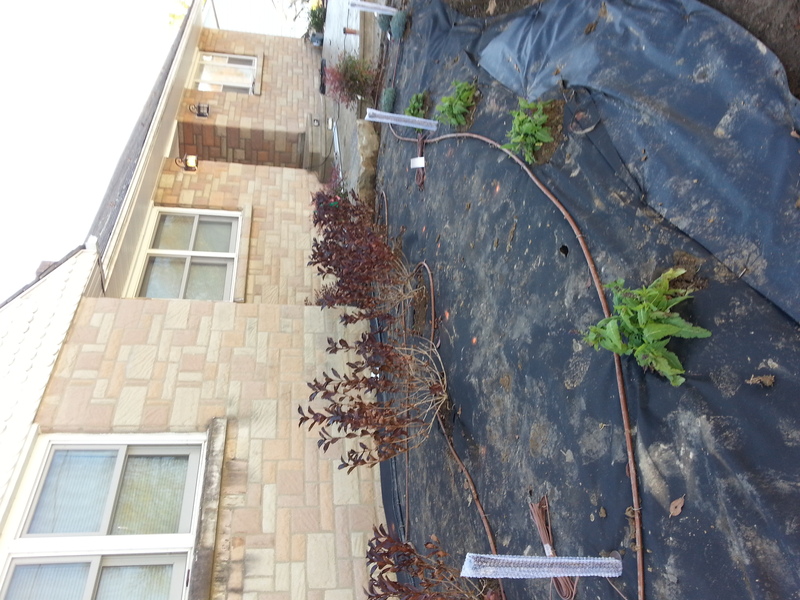 We are proud to announce a new service we are offering this year, drip irrigation system. 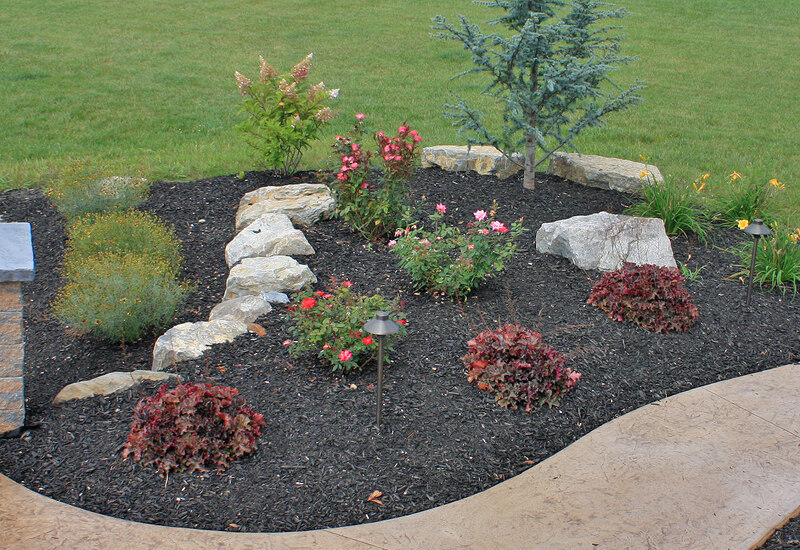 Drip irrigation is an efficient and economical method of watering. This irrigation method is typically more than 90% efficient at allowing plants to use the water applied. Unlike other forms of irrigation, such as sprinklers that are only 65-75% efficient, drip irrigation reduces runoff and evaporation. Drip irrigation applies the water slowly at the plant root zone where it is needed. 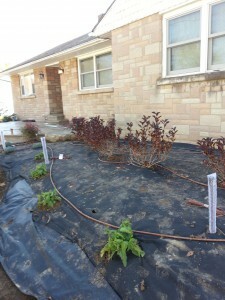 Protect your landscape investment by adding a drip irrigation system. By adding a drip irrigation system you do not need to worry about watering your landscape or whether they are getting enough water. You can put a timer on the system this way the plants are only getting the water they need, and you can manually turn off the system when it is raining and the plants do not need to be watered. Call us today to design your outdoor project.